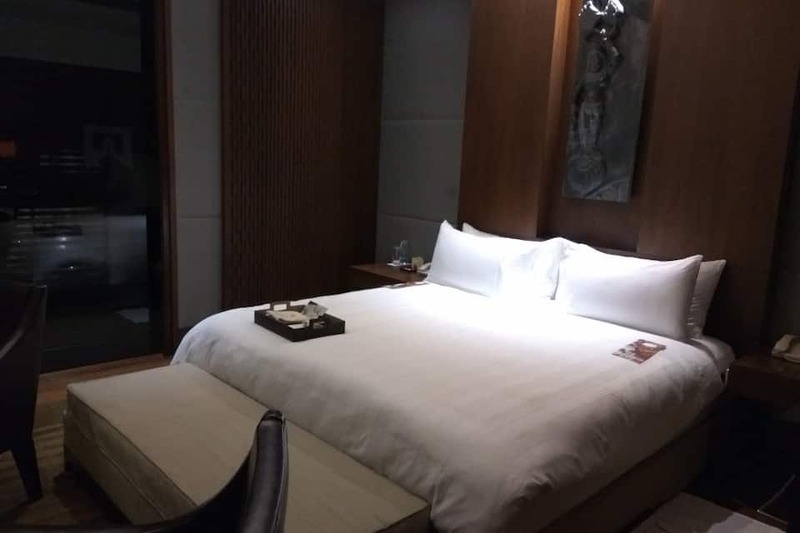 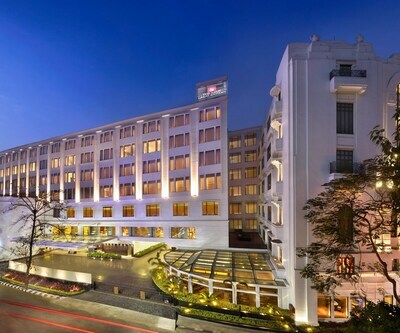 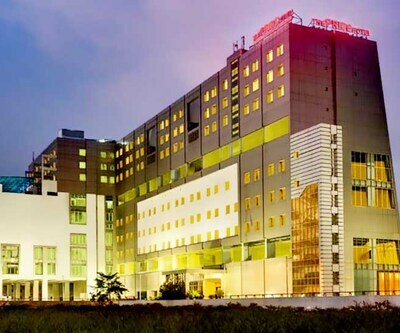 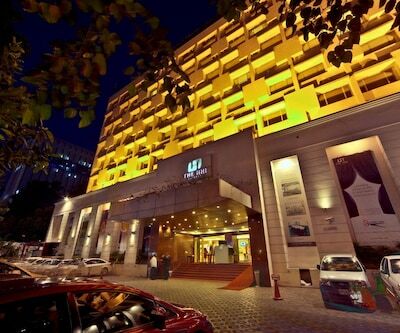 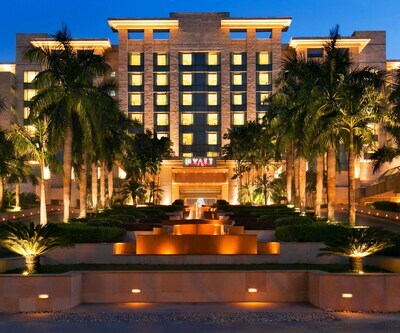 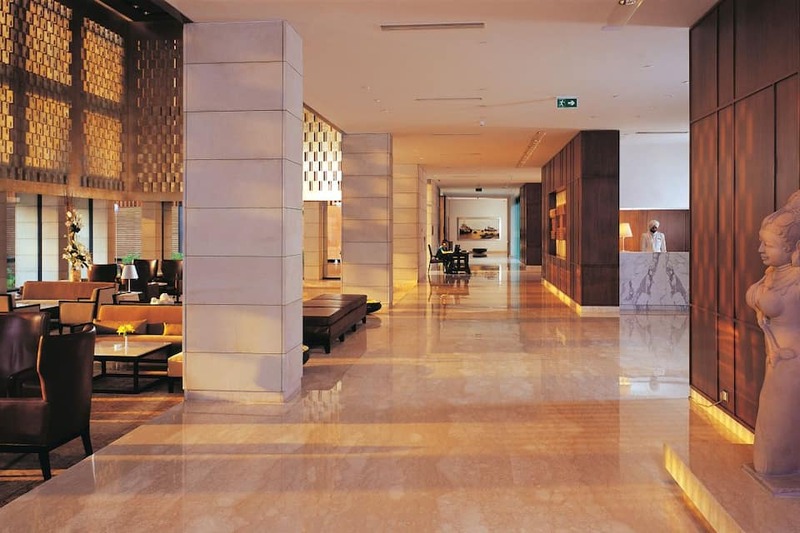 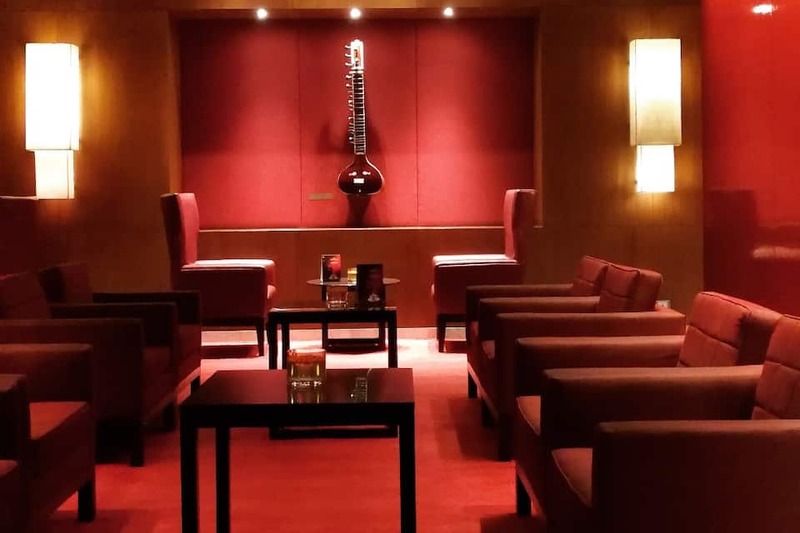 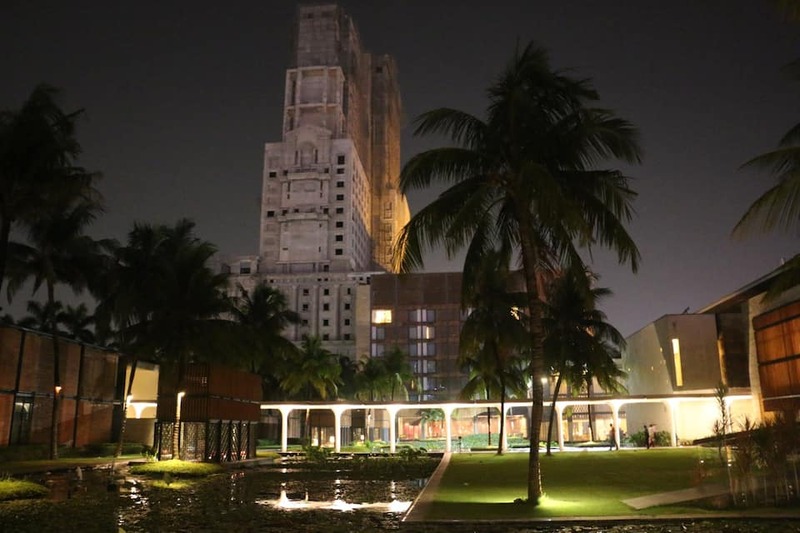 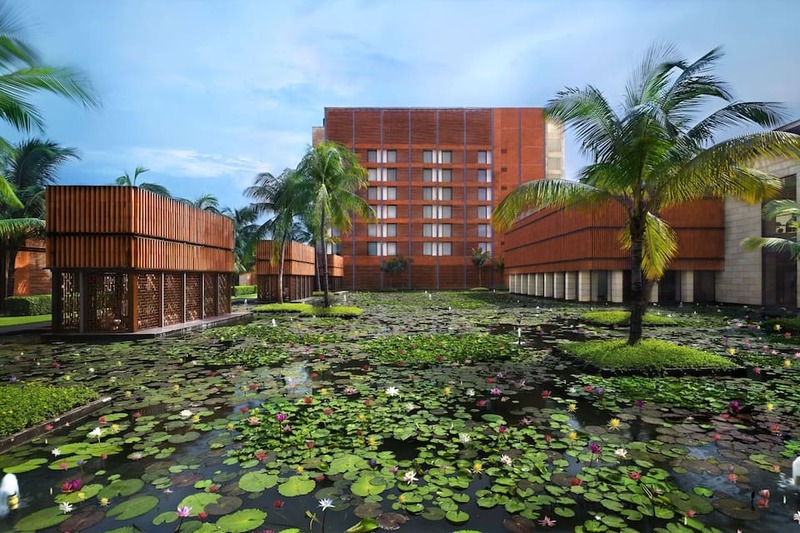 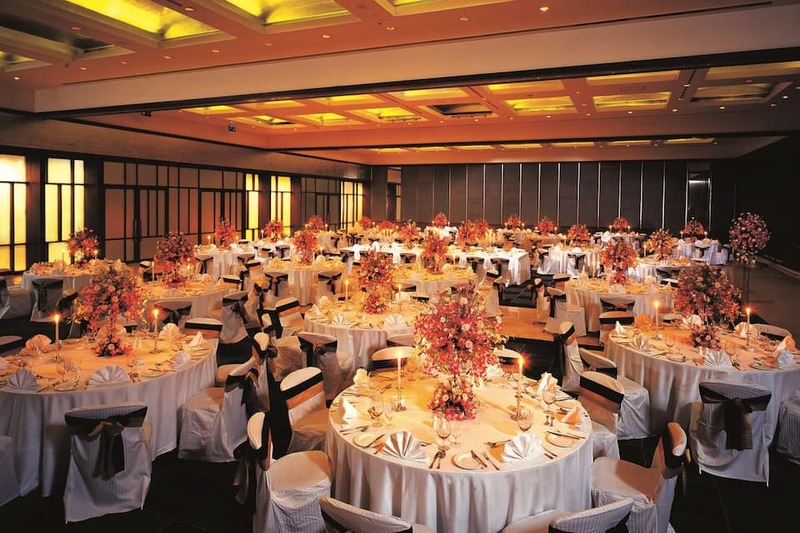 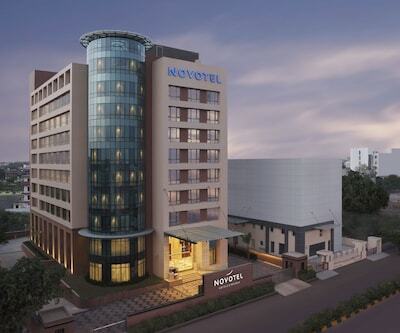 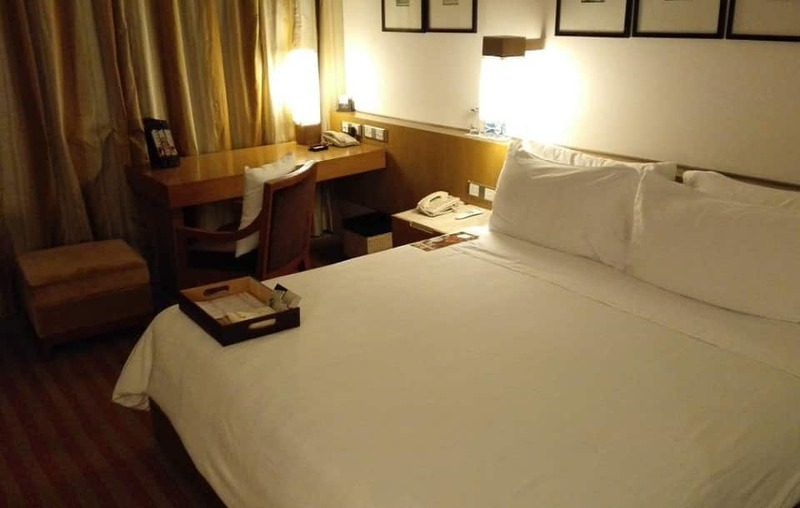 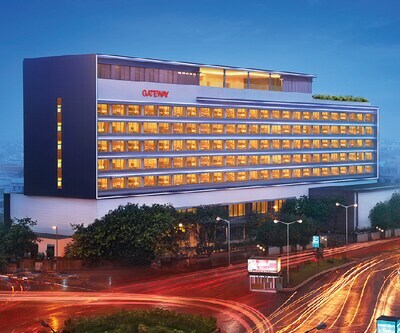 Portraying a contemporary yet elegant decor, ITC Sonar is a 5-star deluxe hotel located in the heart of Kolkata near Park Circus connector. 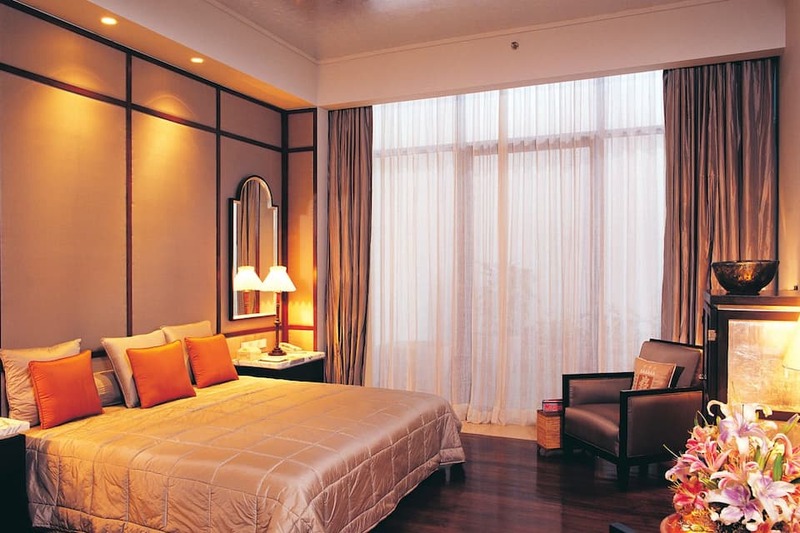 It is en route from the airport, 2 km from Science City and 3 km from Salt Lake Stadium. 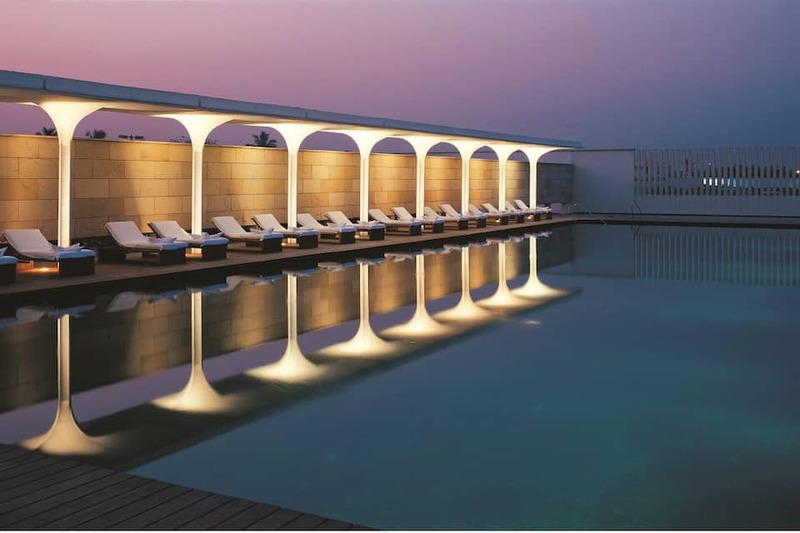 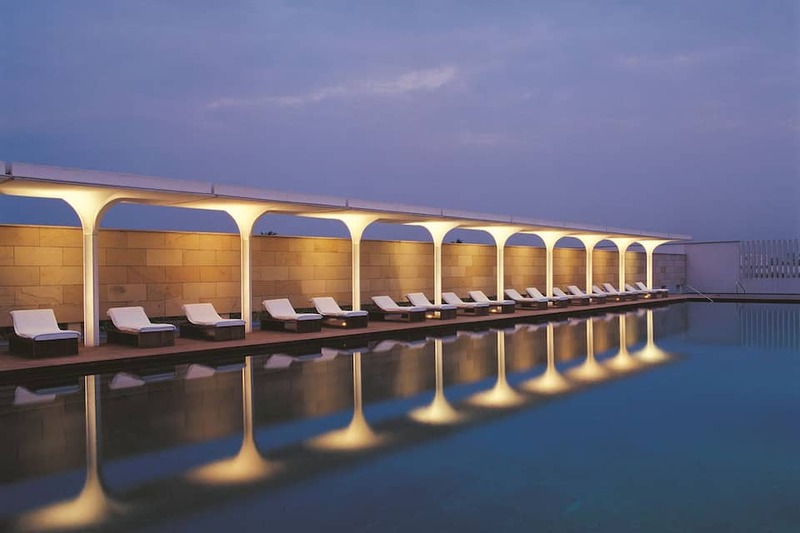 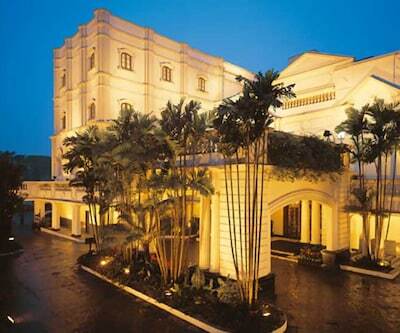 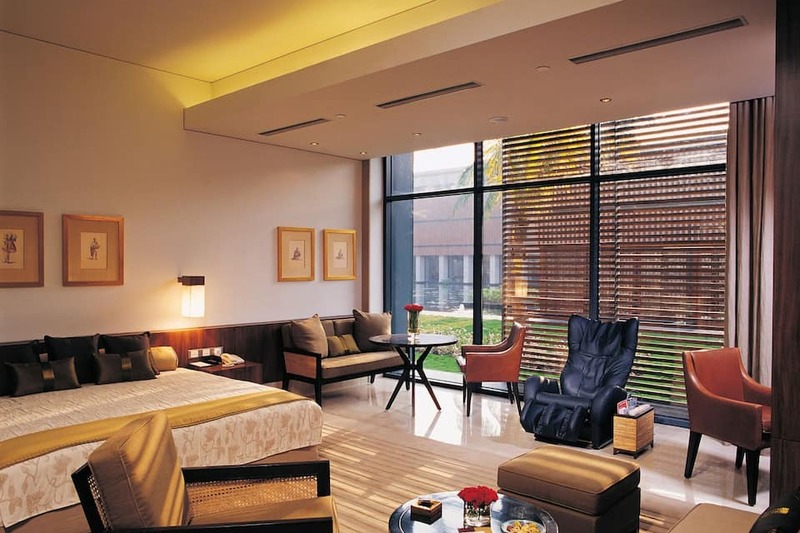 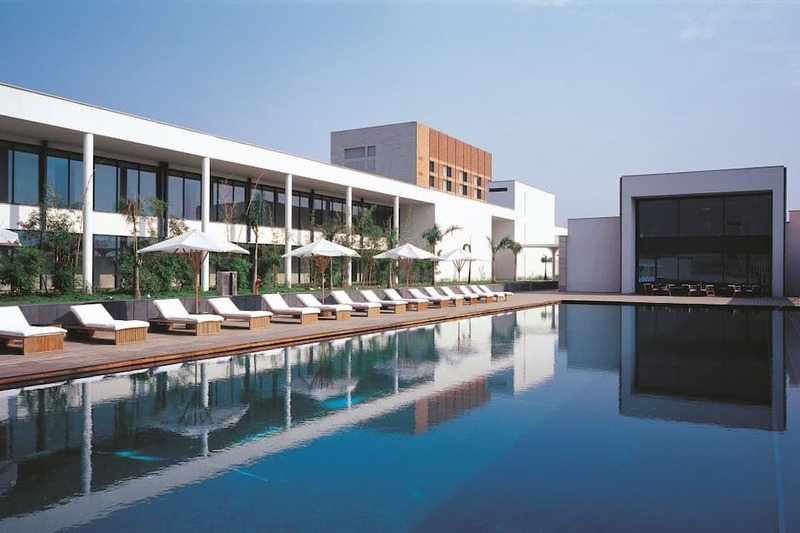 The hotel offers a luxurious swimming pool, 2 world-class spas and a modern fitness centre. 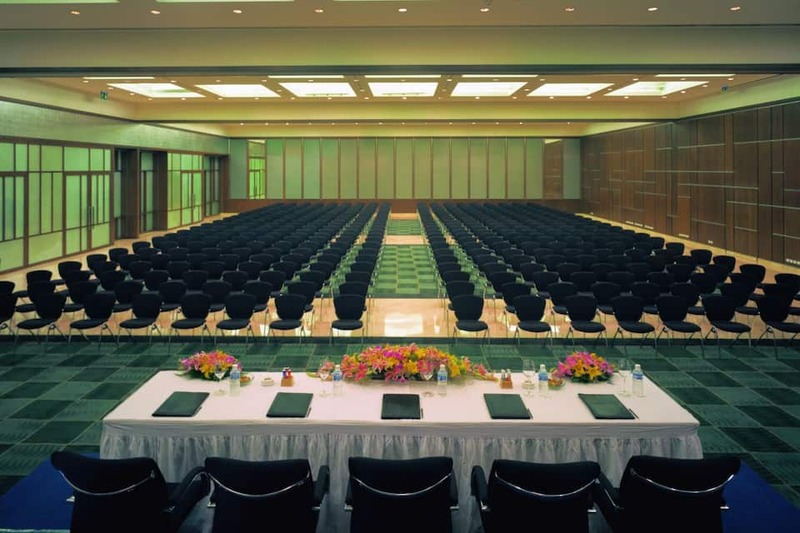 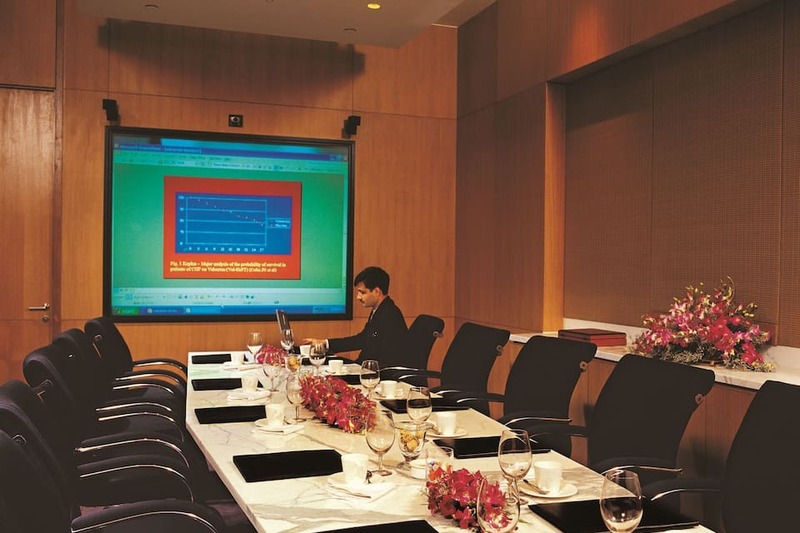 It has 8 meeting and conference rooms with free Wi-Fi. 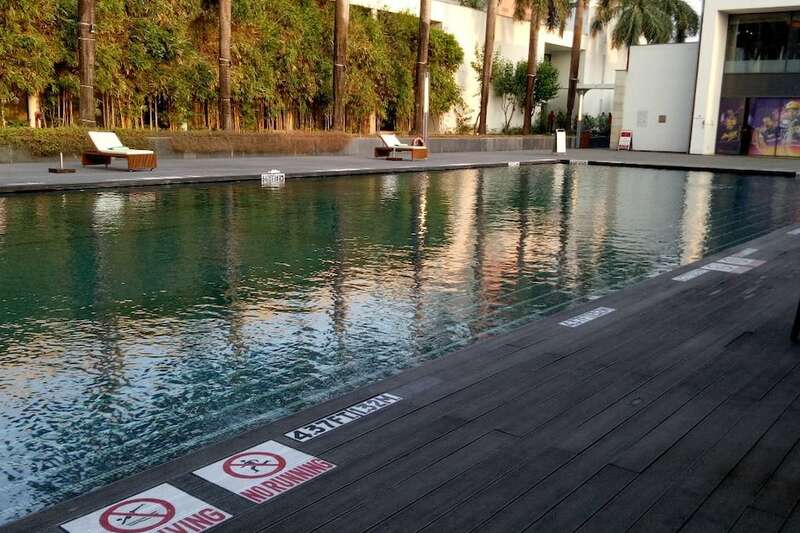 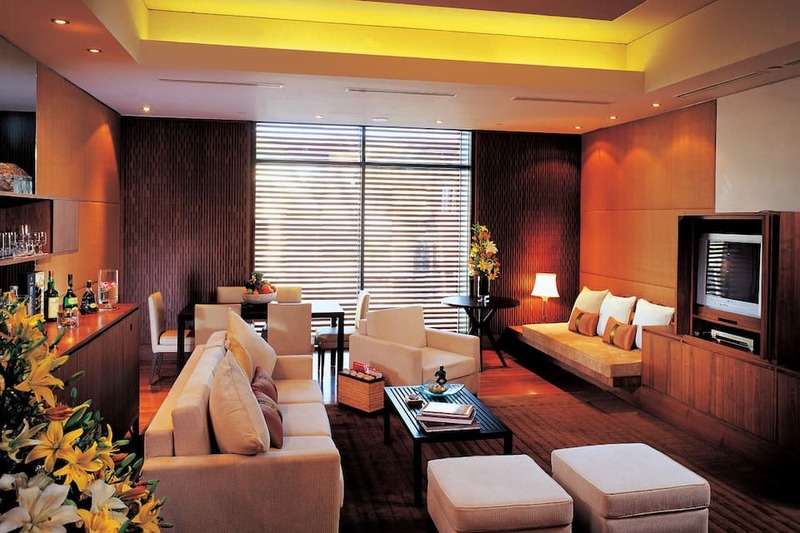 Top facilities include free parking, currency exchange, concierge and room service. 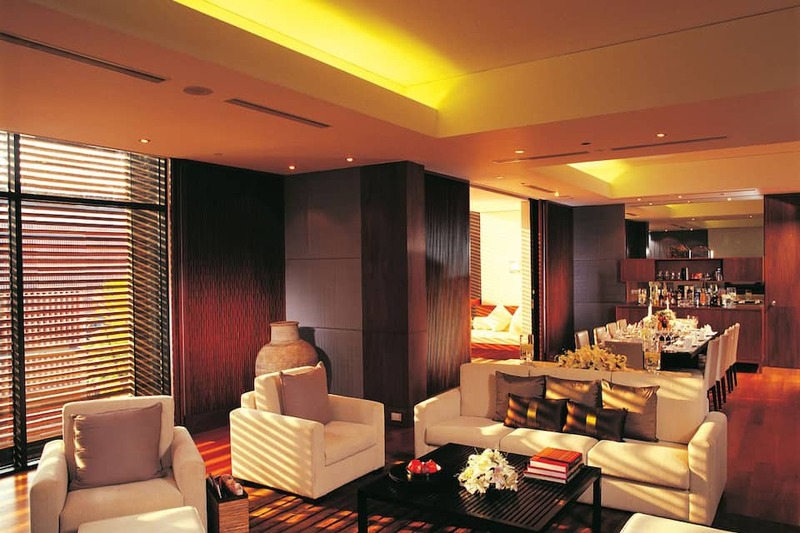 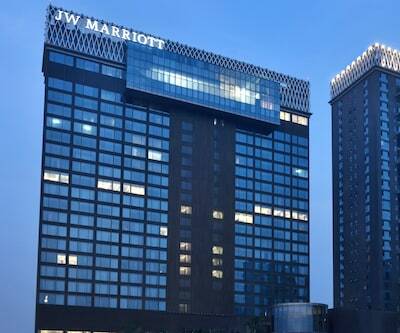 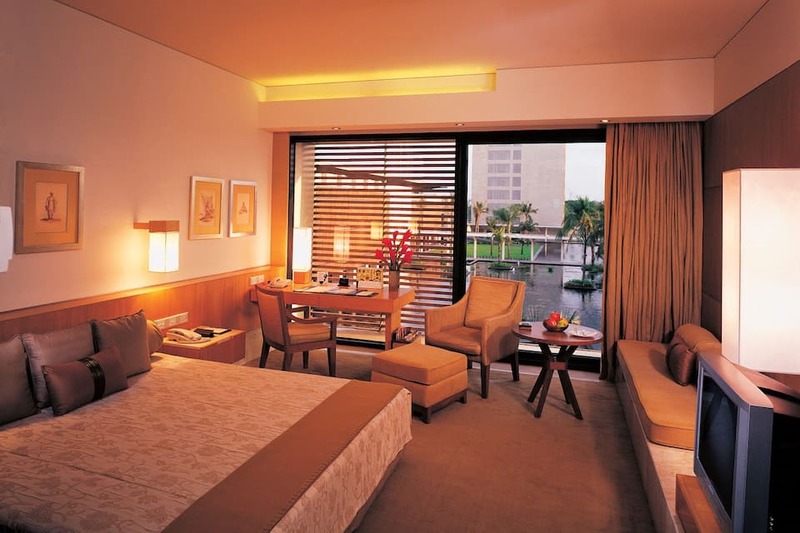 The hotel has 237 guest rooms including ITC One, The Towers, Eva Rooms and Executive Club along with 7 suites. 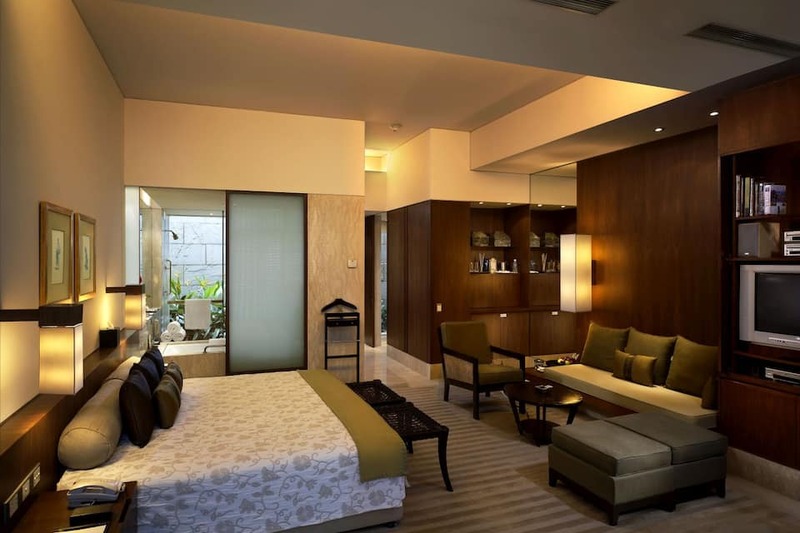 Every room is elegantly decked up and has flat screen TV with premium channels, tea or coffee facilities and in-room safe. 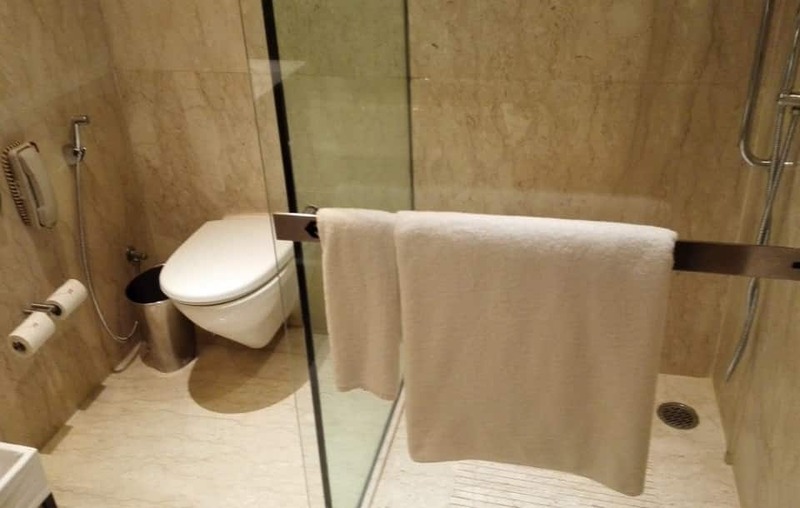 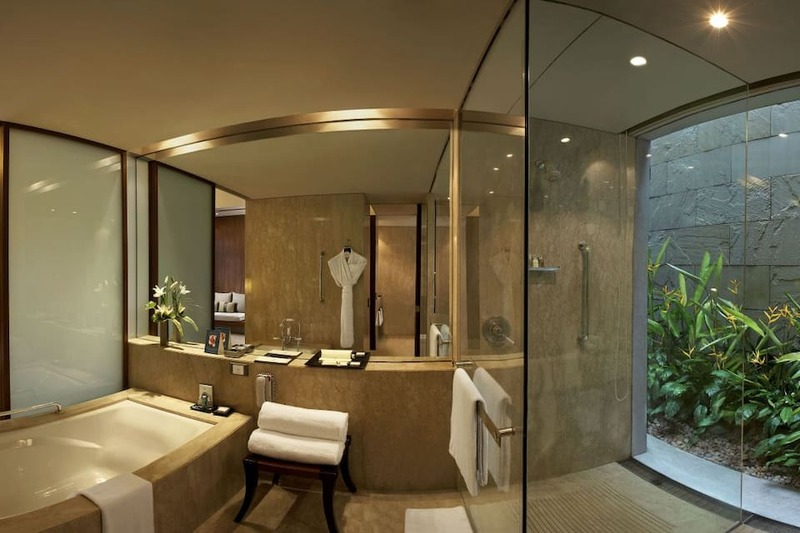 The private bathrooms are equipped with modern amenities including bathrobes and hairdryer. 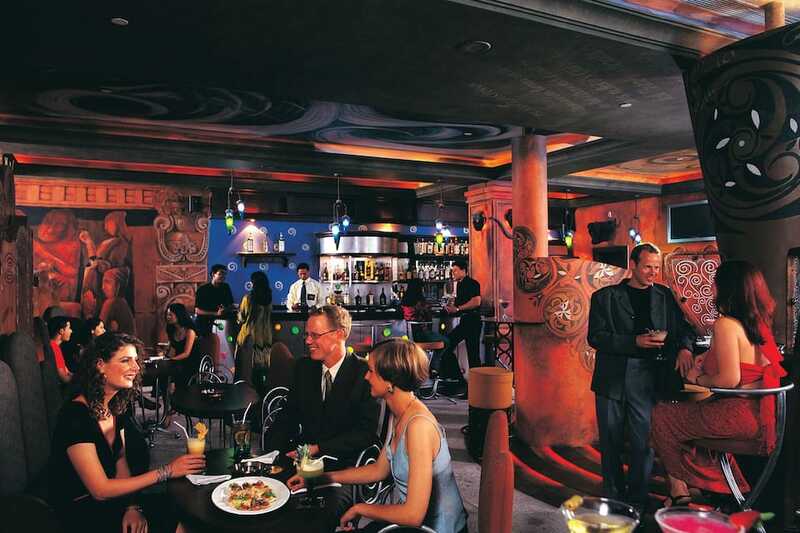 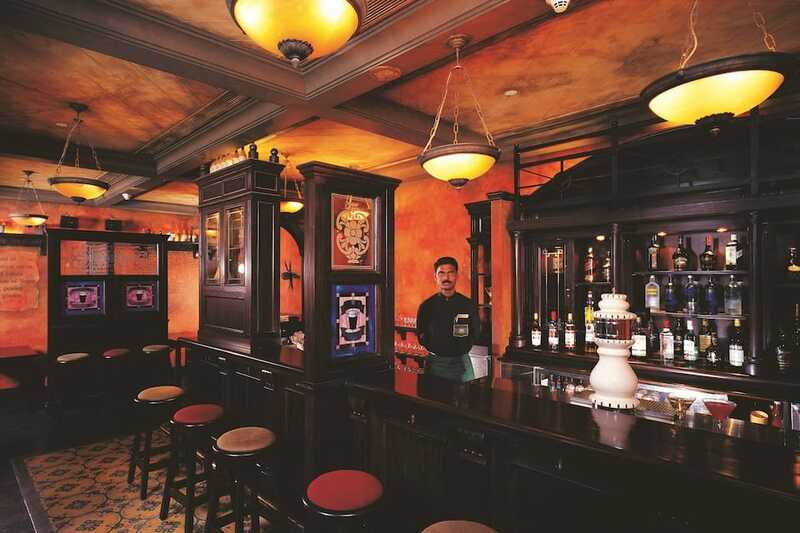 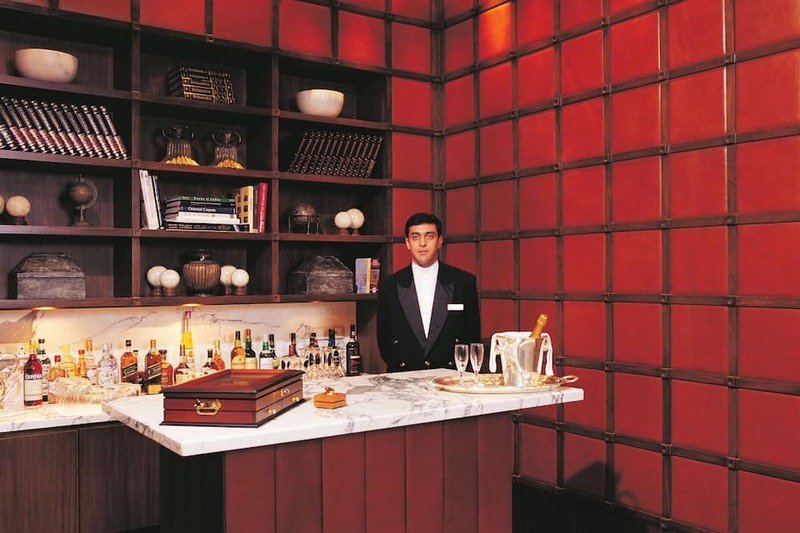 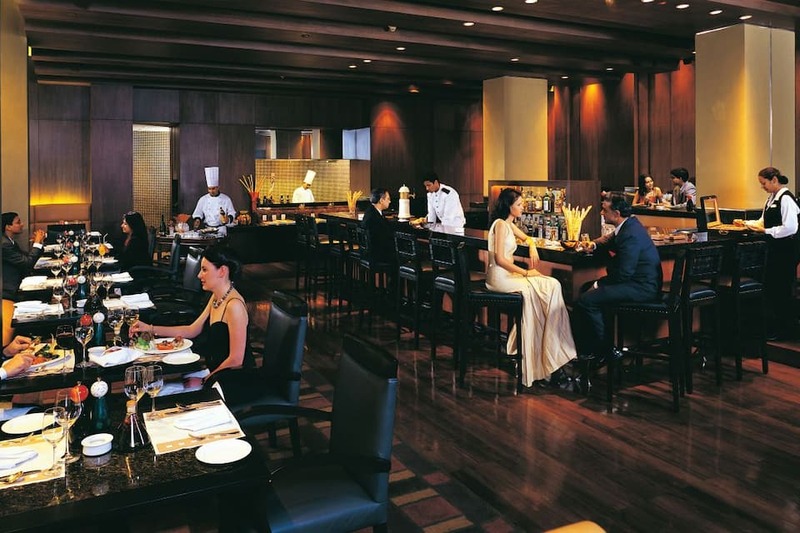 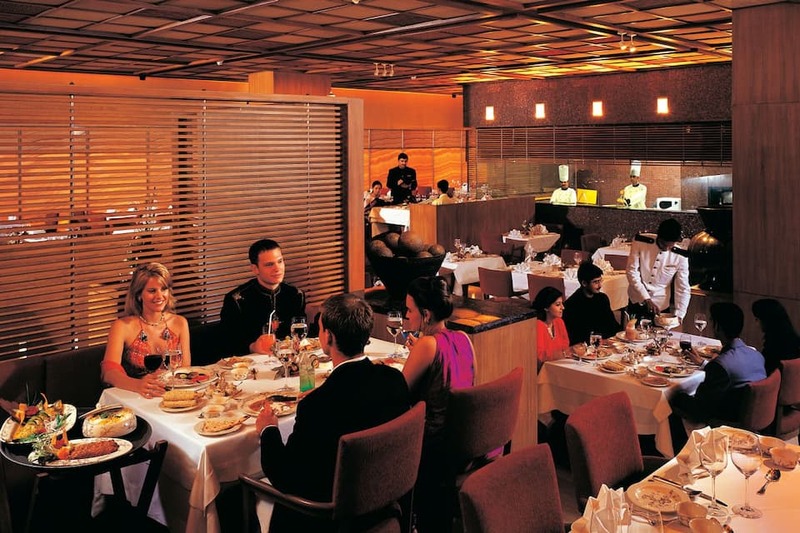 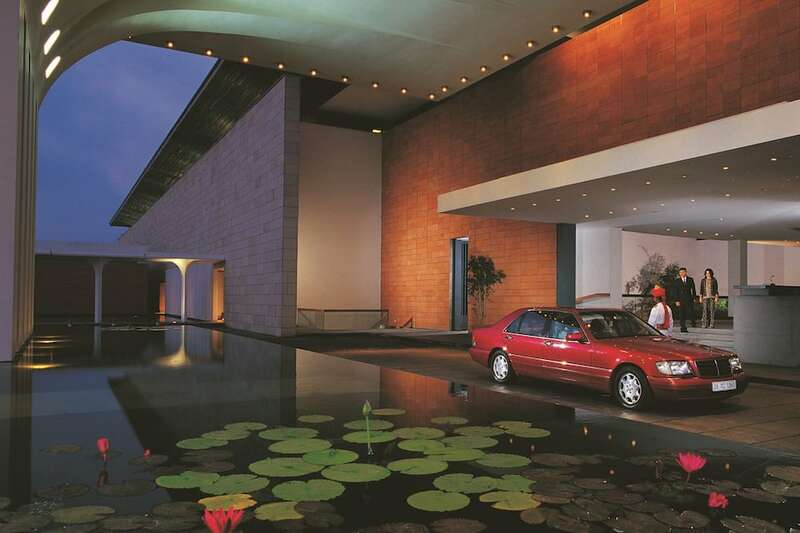 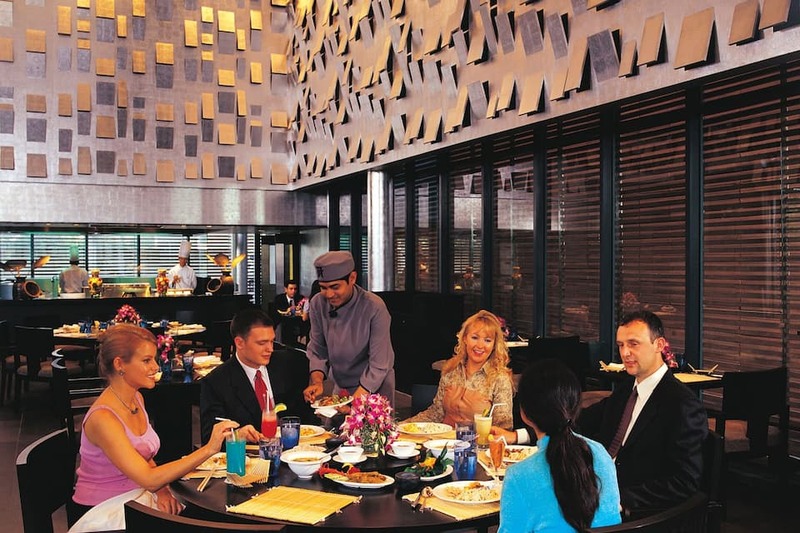 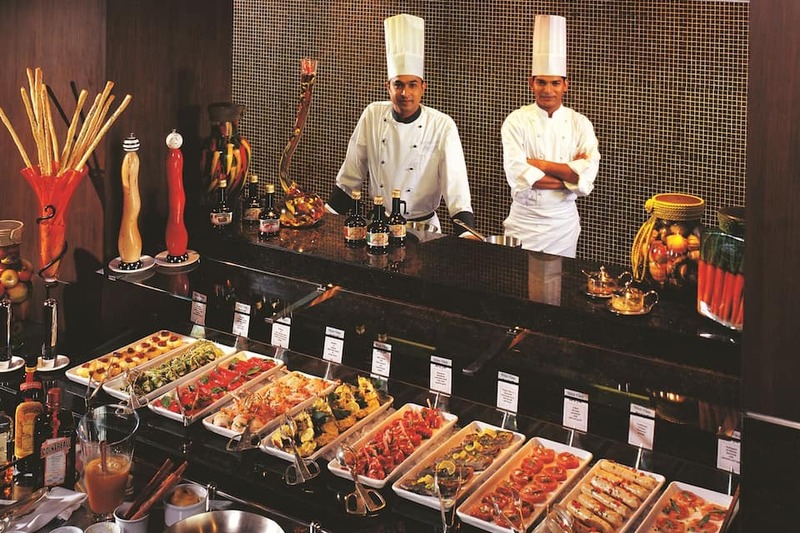 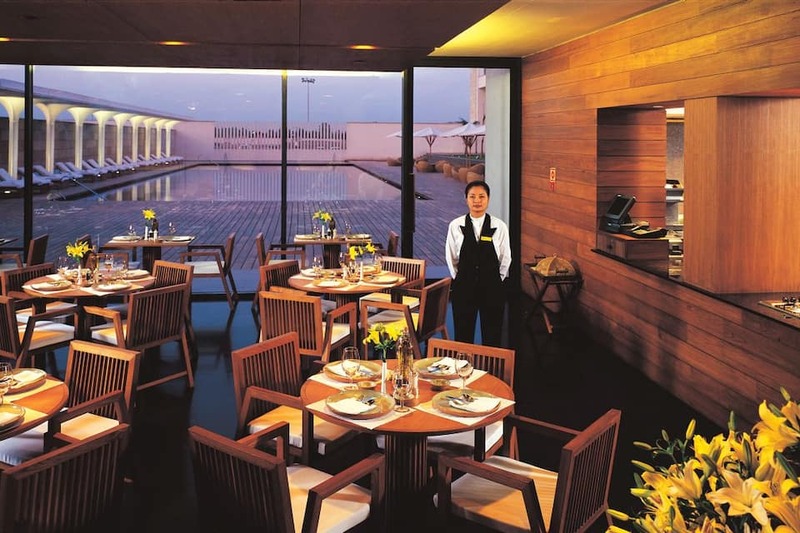 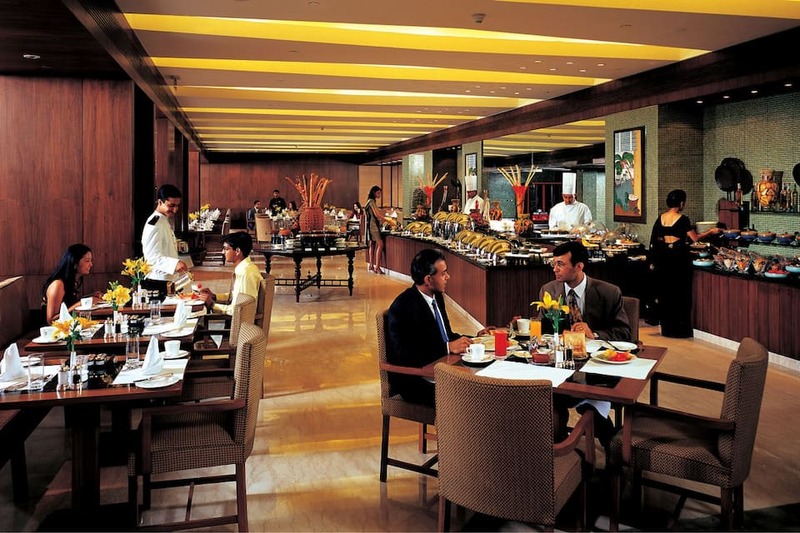 Pan Asian has an urban look and offers exquisite Oriental cuisine while Dum Pukht serves traditional Indian delicacies. 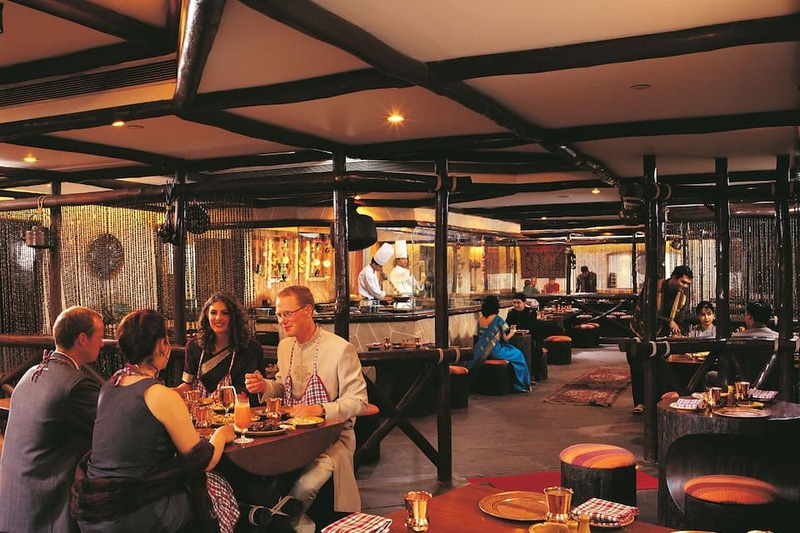 Eden Pavilion is the 24-hour fine dining multi-cuisine restaurant whereas Peshawri is traditionally-furnished and offers delicacies cooked in clay tandoor. 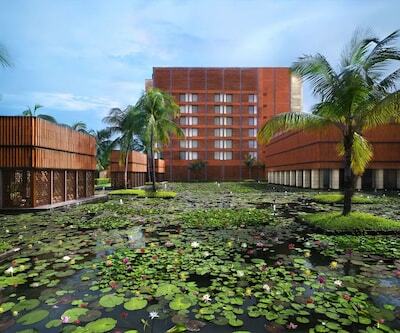 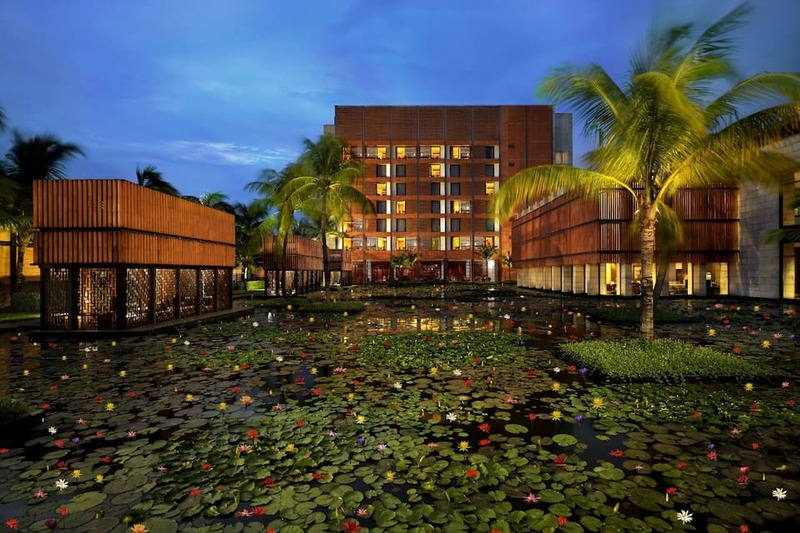 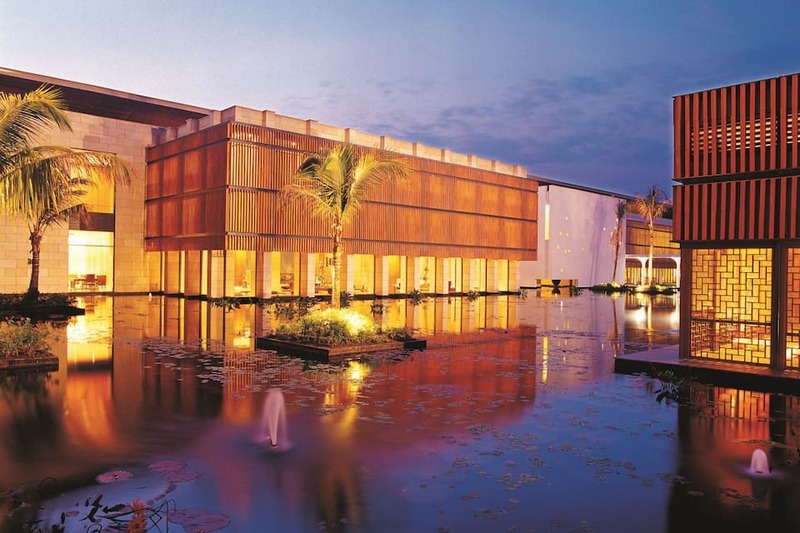 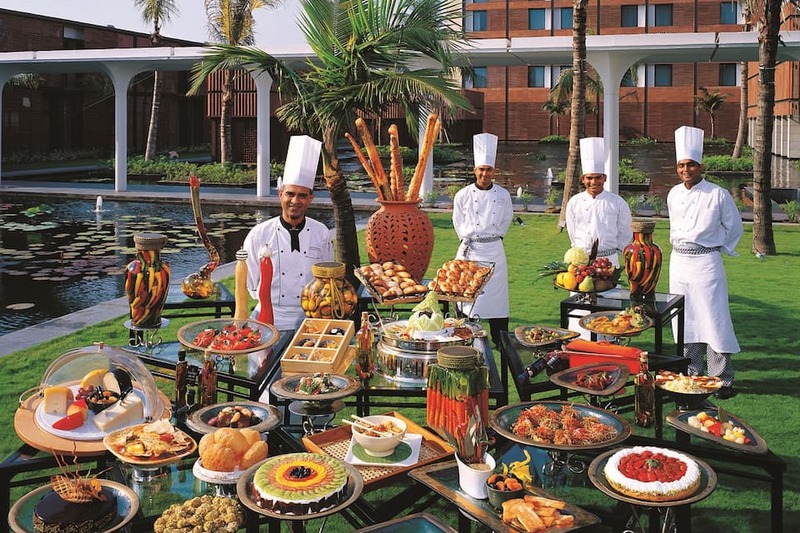 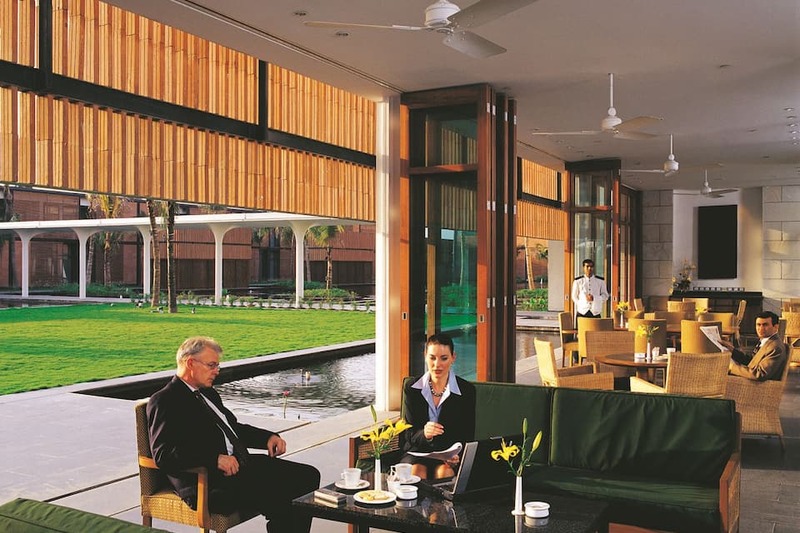 The Bay of Bengal overlooks a stretch of water dotted with water lilies and offers tea and gourmet bites. 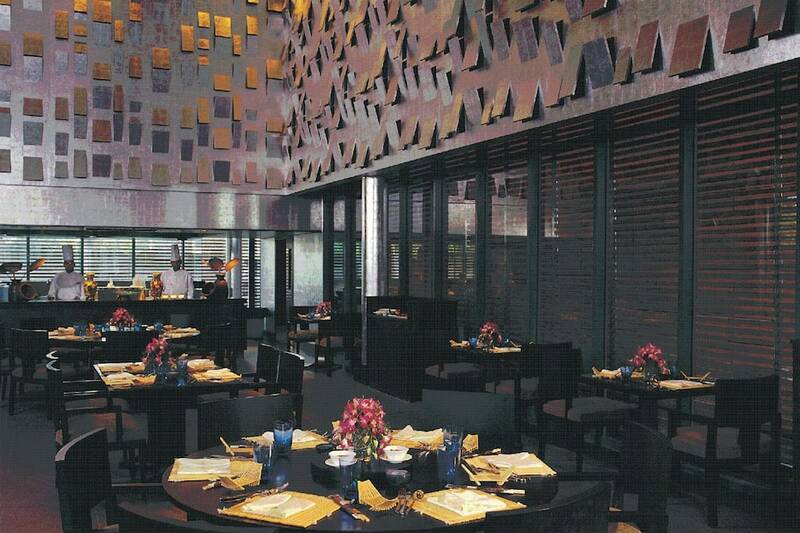 West View Bar Grill has a stylish interior and offers the finest grills in western style while Nutmeg is the deli and cake shop. 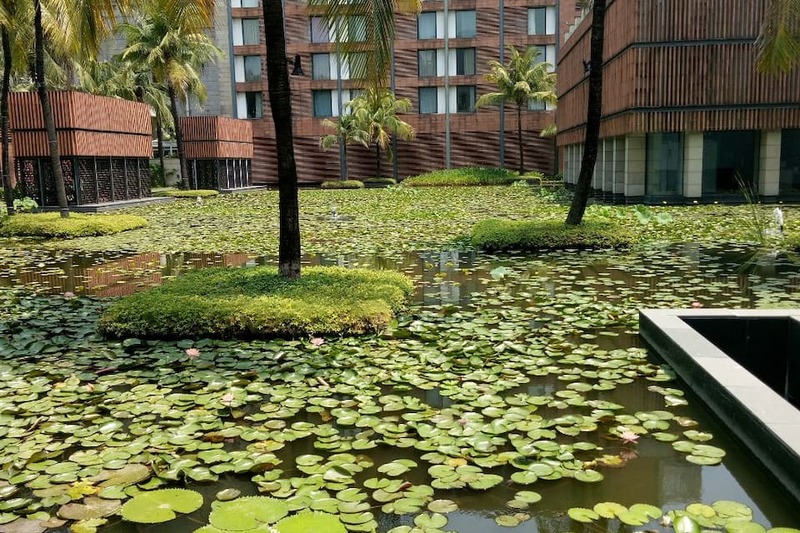 Nearby attractions include Science City (2 km), Salt Lake Stadium (3 km), Tangra Chinatown (3 km), Quest Mall (4 km), Birla Temple (5 km), Nicco Park (7 km) and Victoria Memorial (9 km). 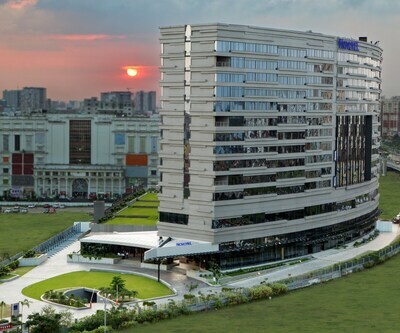 The Netaji Subhash Bose International Airport is 15 km and Howrah Station is 14 km away. 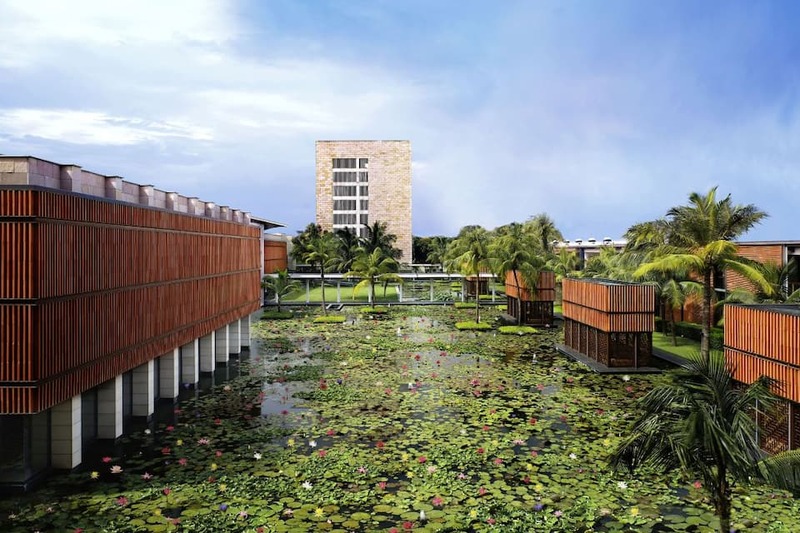 Some important offices include Bartaman Bhawan (750 meters), Sports Authority of India (3 km), Techno India Group (6 km), Cognizant (7 km), Wipro (7 km), TCS (7 km) and Swasthya Bhavan (8 km).